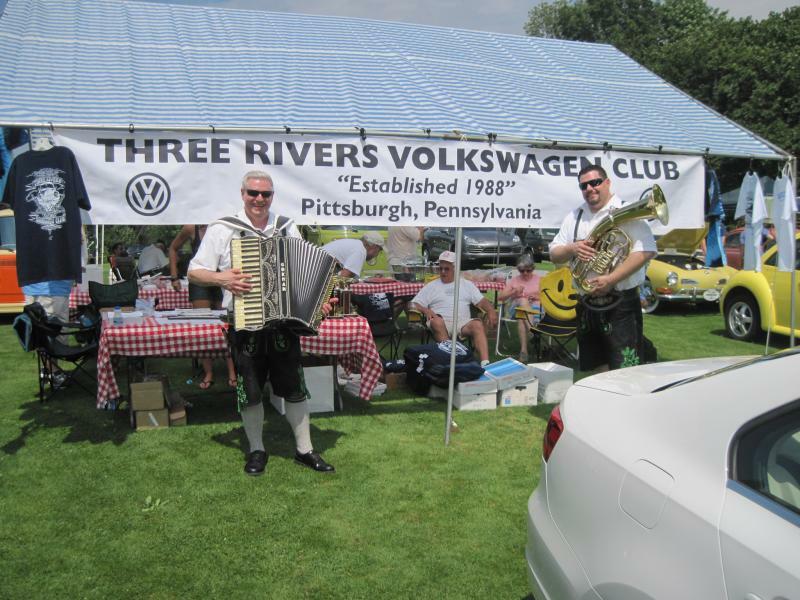 Welcome to the online home of The Three Rivers Volkswagen Club. 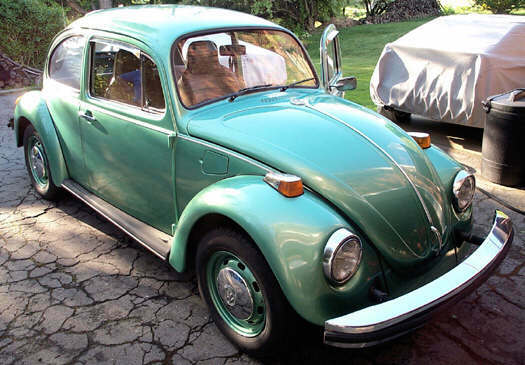 Founded in 1988, we are Pittsburgh's only Air Cooled, Water Cooled and Kit Car Volkswagen club. If you have not yet pre-registered for the 2016 Pittsburgh Vintage Grand Prix, we urge you to do so as soon as possible. The cost for the event has gone up in 2016 and there is a lower price for pre-registered vehicles. Registration is $35 until July 14th (cutoff), All drive up registration will be $40. As in the past this price covers all passengers and guarantees you parking in the VW show for both Saturday AND Sunday. We also urge you to pre register, as the event grows larger every year, and we as a club, nor the PVGP can guarantee parking of your VW within the VW display if you arrive without pre-registration. This year, Marque of the Year is Jaguar and a spotlight on the Mazda Miata. Both of those shows are expected to be fairly large. While also on the subject of the PVGP, we are really in need of some volunteer help from club members to assist with parking cars and registrations. If you can vo lunteer to help, please email the club via our contact page ASAP with your contact info. The car show begins at 9:30am, and the majority of the cars are already in place by 11am. Thank you. For our 25th anniversary, we commissioned a limited edition run of German license plates to mark the occasion. These plates are genuine German plates, made in the same factory as the official plates used throughout Germany and Europe. They feature the German designation and European Union logo on a white reflective background and Wolfsburg registration seal and annual registration stickers. We had 25 of these plates comissioned and they weill be available for purchase at the PVGP Saturday and Sunday July 20th and 21st. Any left over plates will be offered here and on our facebook page on Monday, July 22nd. Final price is $39, and includes a black plate frame with different mounting options for your car. A portion of the proceeds from the sale of these plates will be donated to the PVGP charaties. Click here to be brought to the VW Car Show page and follow the links for pre registration. Make sure you mark 3 Rivers VW Club in the club section. WoW! We would like to personally thank all of our members who braved the cold to bring their VWs to the Pittsburgh World of Wheels. Several of our cars from the club were selected to be a part of the inagural BeetleMania display. We had no less than 6 cars representing the club! Events. Do you have an idea for or are involved in an event that's not listed here? We are always open to suggestions for events. We're on Facebook now. Stop by and check us out and say hi. As the year progresses, you will find event info and pictures at both sites. Help Needed: Three Rivers Volkswagen Club is in desperate need of your help. Our club is run entirely by volunteers and we need help. If you have any interest in the positions below or to volunteer to help organise an event please contact us immediately. Remember, this is YOUR club. Annual Dues are only $15 per year. This covers you and your family for membership. 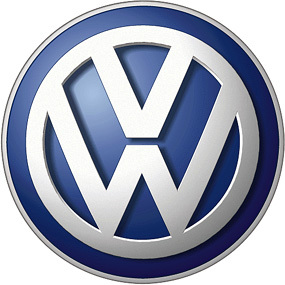 You do not have to be a Volkswagen owner to be a member.